Say Hello to a Brand New Driver!! 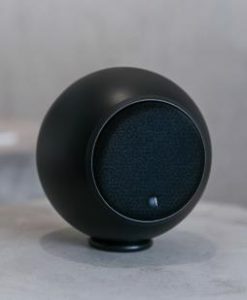 For 20 years, Gallo has been perfecting the round speaker. And the question remained – could we pack even MORE sound into four inches? The answer is a resounding YES. Featuring an all-new wide-dispersion flat diaphragm driver, the Nucleus Micro SE is the top performing four-inch round speaker on the market today, and will positively blow you away, whether you use them as your main speakers or satellites. 4” was never so good! Could we? It was a good question, one that Anthony Gallo was eager to tackle personally. 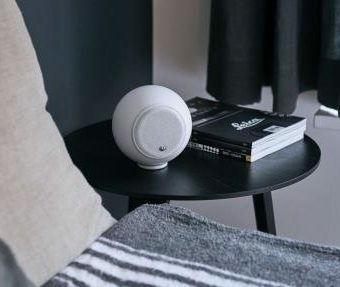 And the “pioneer of the round speaker” answered the call with the Nucleus Micro SE, a speaker that produces vivid, crystal-clear 3-D sound that remains stable regardless of your listening position. Not content to just improve the build components (which he did anyway), Anthony worked on an all-new driver as well. 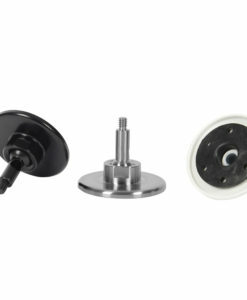 The new 3” wide-dispersion flat diaphragm driver produces frequency responses ranging from 100Hz to 22Khz on the wall, giving these Nucleus Micro SE’s a level of performance that is unequaled in any 4” speaker, at any price. The single driver also eliminates any need for crossover, which always hurts sound. 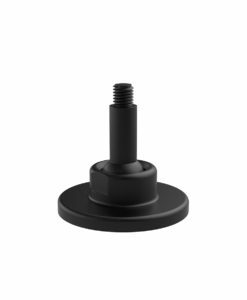 Like the original Micros, these SE’s are 4” in diameter (about the size of an orange), and fit any décor. If you like modern, mount them on stands (which we carry.) If you want unobtrusive, they will blend in almost anywhere. 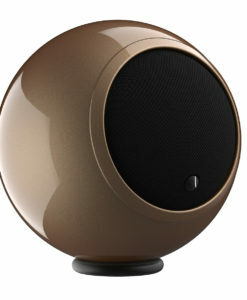 These also perform as true loudspeakers, and are just as comfortable as main speakers as they are satellites. 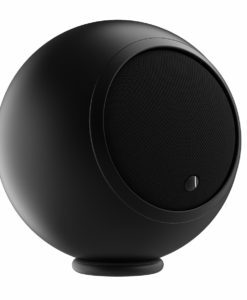 In addition, computer-listeners and gamers will delight in using these as their desktop speakers – your music and games never sounded better. Often copied by cheaper imitations, the Nucleus Micro SE stands alone due to Gallo’s U.S. patent protection (like our patented S2 damping control pods.) Yes, being an original has its advantages. 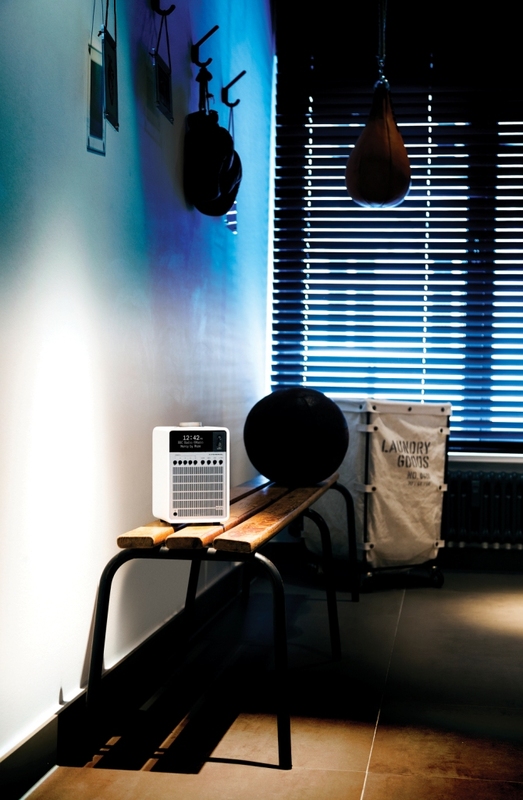 You can only get Gallo sound from Gallo speakers.